Care Plans are professional service counselling tool that pharmacists can use alongside their verbal counselling to provide a high level of patient care. As pharmacists we provide advice according to well-founded evidence and the Care Plans reflect this. Where evidence based, Care Plans prompt for the recommendation of Over-The-Counter solutions to help manage various common minor ailments. Currently there are Care Plans available for hay fever and allergy, eczema and dermatitis, quit smoking and cold and flu. These Care Plans represent a small selection of the most common conditions that present to pharmacies. The cold and flu Care Plan aim to describe and identify symptoms, and aid in the selection and provision of the right product solution and advice to relieve symptoms. Symptoms such as nasal congestion, sore throat, and cough will be explored in detail, with referral points clearly identified to ensure maximum benefit for patients. The eczema and dermatitis Care Plan aim to identify and distinguish various symptoms of eczema and dermatitis, as well as aid in the selection of suitable product solutions to help manage the condition. Treatment guide may follow the protocol of a recommendation for first line therapy, and then a second line therapy when symptoms persist. The pharmacist may also provide advice on lifestyle changes to reduce the risk of recurring flare ups. The quit smoking Care Plan aim to aid in the selection and provision of the right product and advice for those wanting to quit smoking. More importantly, it aims to increase the likelihood of successfully quitting smoking and prevent relapses. Treatment guide generally depends on the level of dependence on smoking, and the frequency of breakthrough cravings. The pharmacist also play a crucial role through provision of counselling on the correct use of various product solutions. The hayfever and allergy Care Plan aim to describe and identify common symptoms of hayfever and allergies. It is also important to ascertain the severity and duration of symptoms, in order to ensure the provision of the right product solution. Treatment guide may be tailored to the symptoms, depending on whether it experienced intermittently or persistently. 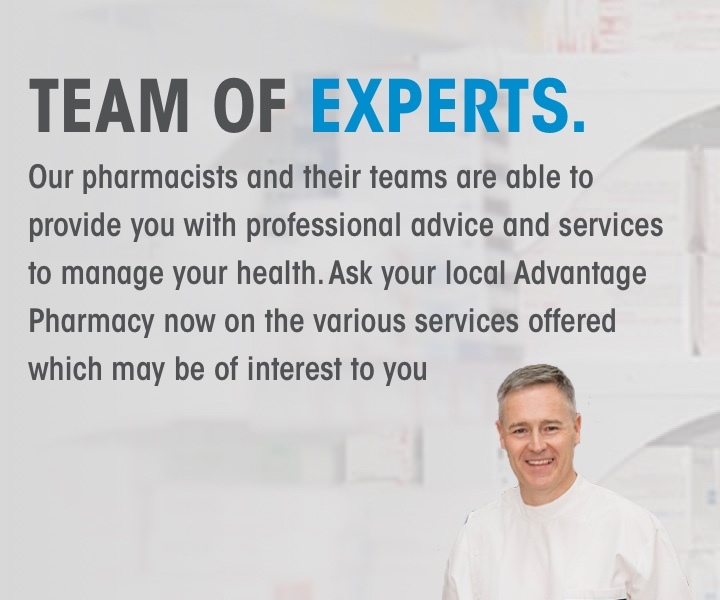 The pharmacist may also identify referral points if there are signs and symptoms which indicate other underlying causes.